It was Bognor's first half and Worthing's second as the West Sussex rivals took a point apiece from the Nyewood Lane derby. 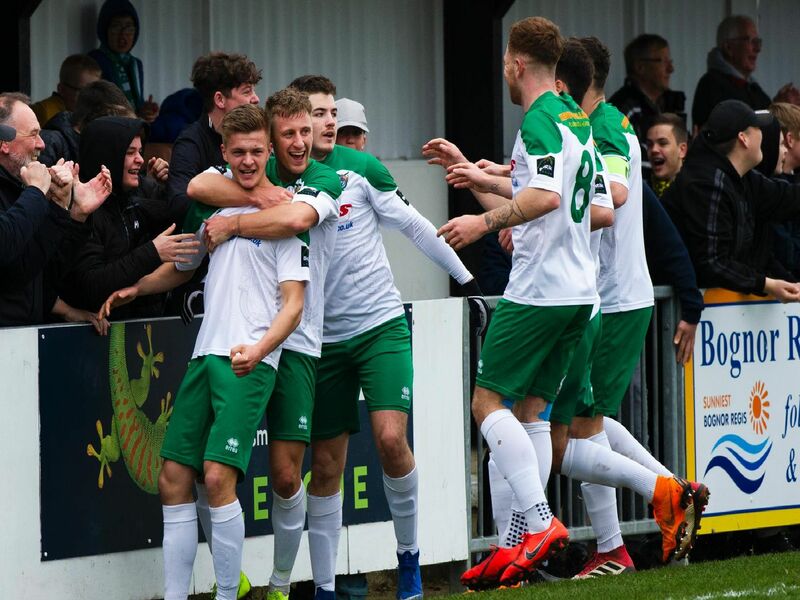 That means Bognor have taken four points out of a possible six off their neighbours this season, with both clubs still very much in the mix for the play-offs at the end of the campaign. Here are the best of Tommy McMillan's pictures from the game.